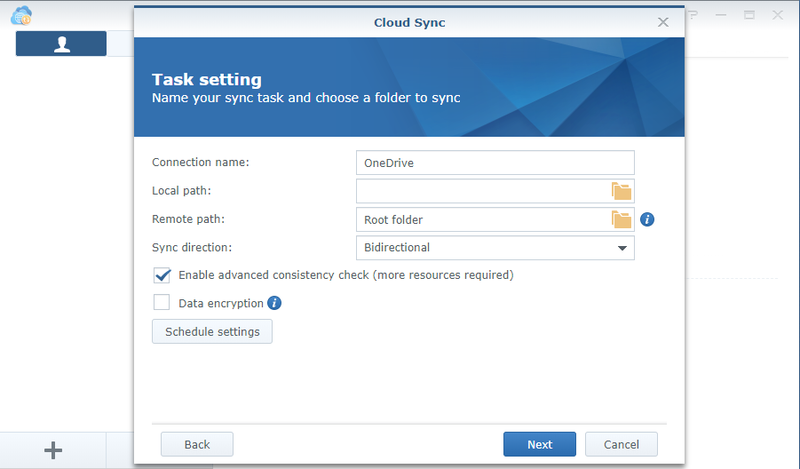 In this guide, I'm going to show you how to log in, configure, and synchronize your OneDrive with a Synology DS218+. These steps will work on all Synology NAS models running the latest version of DSM. Connect to your Synology DS218+ using your favorite browser. 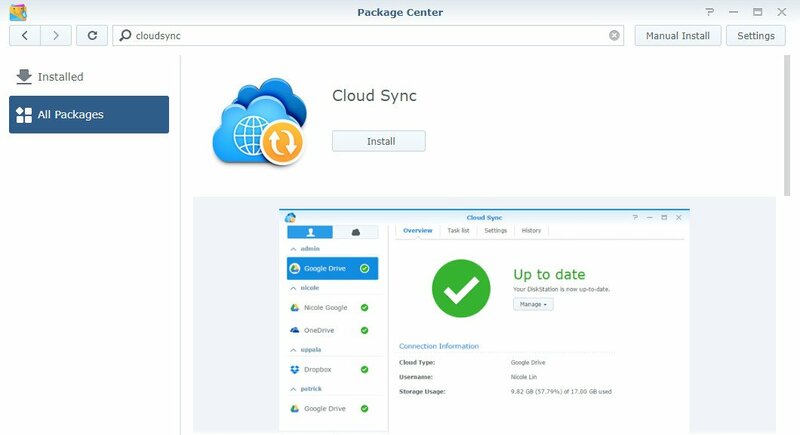 Install CloudSync if not already installed from the Package Center. Connection name: Displayed on the connections list. Sync direction: Choose between bidirectional, download, or upload only. Schedule settings: Configure schedules for file syncing. Ensure the check boxes for "Data encryption" and "Don't remove files in the destination folder when they are removed in the source folder" are enabled. By folder: De-select sub-folders you don't want synced. By maximum file size: Ignore files larger than specified size. By file name: Do not sync files that match this name. File extension: Ignore all files that share the specified extensions (.zip, .iso, etc.). You're done! Depending on how you configured the synchronization, OneDrive and your Synology DS218+ should commence communications and files should be moved accordingly. 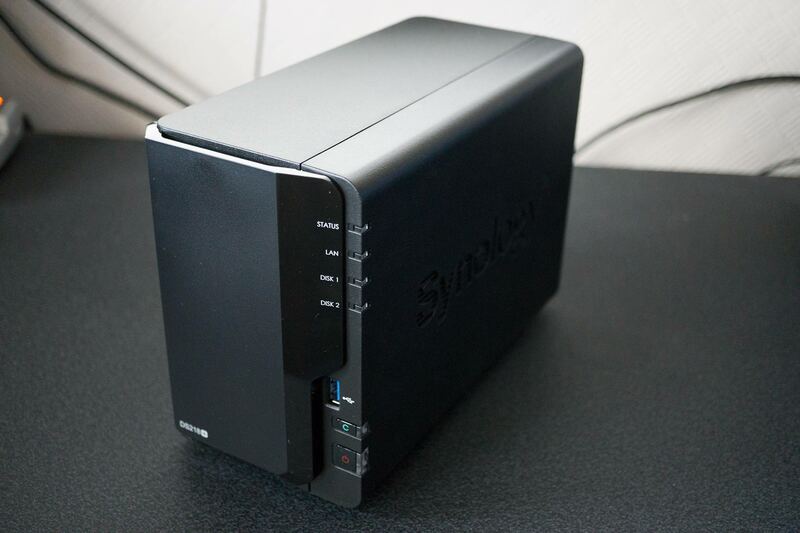 Because this guide requires a Microsoft account and Synology DS218+ NAS, you likely already have everything sorted. If not, you can find links below to purchase the DS218+ NAS, as well as setting up OneDrive, now that you know it all works flawlessly. 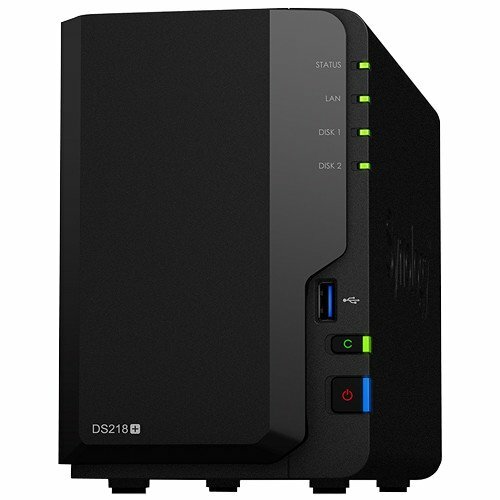 The DS218+ from Synology is a capable NAS that can do many things, including the ability to sync up with numerous cloud platforms, including OneDrive. Should you be a long-time user of Microsoft's cloud storage service and aren't quite ready to leave it be, connect it with your NAS and enjoy the best of both worlds. Even if you plan on relying on your NAS to store all your media and data, it's worth keeping hold of (or setting up OneDrive), especially if you use Microsoft products and services regularly. OneDrive is super-simple to use and having it automatically synchronize with your NAS means you have local copies of everything. Paid plans are available if you need more storage. 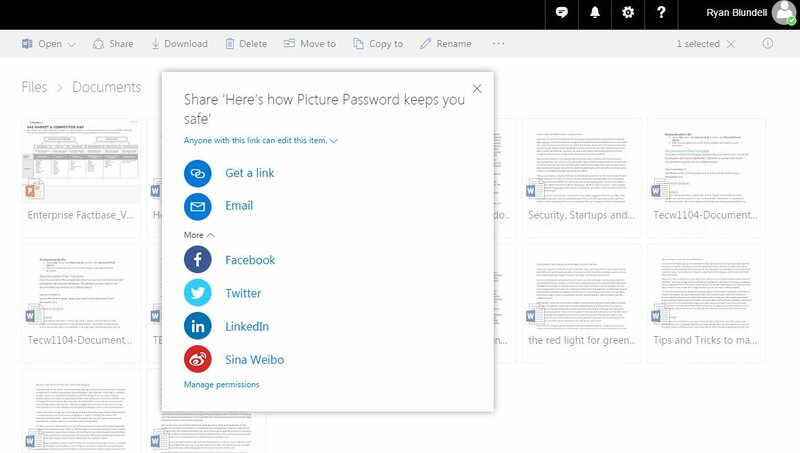 OneDrive is a fantastic platform that allows for files to be synchronized between multiple devices logged into a single Microsoft account.